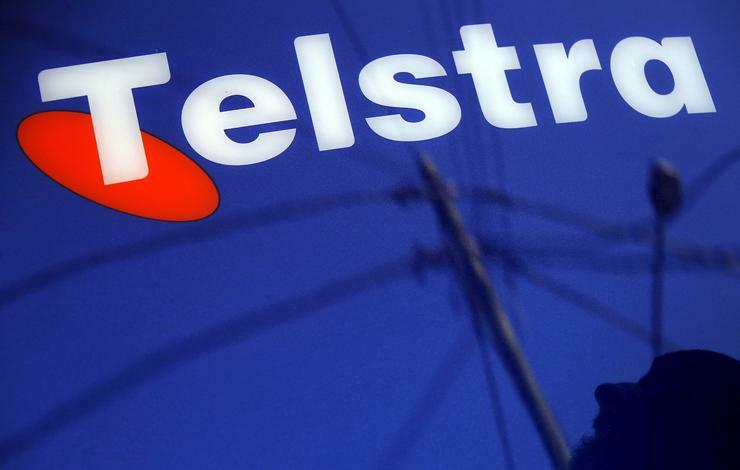 Up to 1400 employees are set to be cut from Telstra's ranks. Representatives from the Communication Workers Union (CWU) are set to meet with Australia’s largest telco on 15 June to discuss the proposed job cuts. According to the CWU national assistant secretary, John O'Donnell, the union had been under the impression that the cuts are set to involve around 1500 jobs. Telstra, however, has confirmed that the figure is closer to 1400. A representative for the telco told ARN that it would inform affected staff of the proposed cuts on 14 June. "That number will be part of long-term retrenchments they’re doing across the business, I’d expect in the next 12 months," O'Donnell told ARN. It is not yet known which parts of Telstra's operations will be affected by the proposed cuts. "Obviously, we’re very concerned about our members and their families," O'Donnell said. "It should have been something they should have been talking to us over a period of months. "My feedback from Telstra is that this information was leaked, and it shouldn’t have gone out. "They need to be a bit more open and honest in their consultation with the union and its members," he said. The proposal for the fresh round of job cuts comes just days after the CWU revealed that the telco was planning to cut up to 87 jobs due to the ongoing restructure of its Enterprise Services business. The union revealed on 2 June that it had been formally notified by Telstra that the number of eventual redundancies arising from the restructure would be far higher than initial estimates, which stood at around 55. According to the union, the redundancies stem from Telstra’s decision to centralise both the design and workflow management functions carried out within its Enterprise Services business. In March, the union met with Telstra to discuss its plan to introduce a major restructure in its design and service delivery divisions, which the telco said could result in the loss of 55 roles from various locations around the country. "The proposal is part of a new operating model for the Enterprise Services Team that would deliver improved customer service for Telstra’s enterprise customers,” a Telstra spokesperson told ARN at the time. In March, the CWU said that Telstra had kick-started plans to cut staff in a number of divisions as it looks to automate certain employee functions and outsource others. According to the CWU, Telstra notified the union on 21 March of an initial decision which flagged “further centralisation of design and related workflow functions”. This followed moves by the telco in July last year to cut 326 customer service jobs, as it outsourced certain call centre capabilities to the Philippines. According to the company, the majority of those cuts came from sales, service and national office teams, impacting contact centres in Melbourne and Perth.